Mount Kenya Safari Club | The O.R.K. 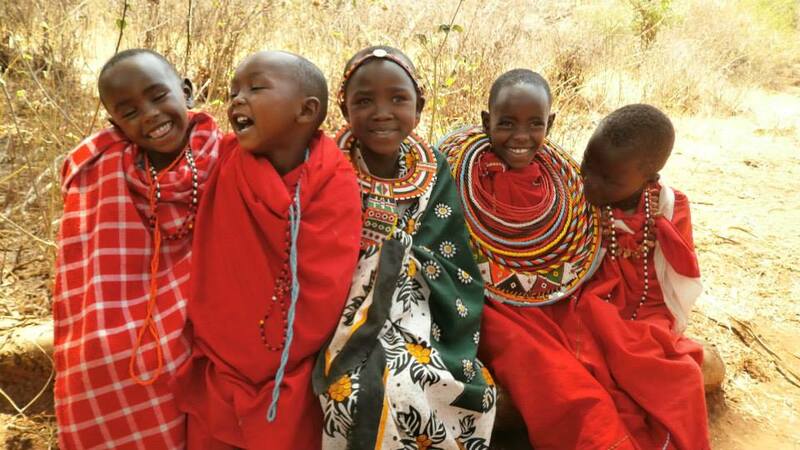 Tuesday 28th April 2015 – After breakfast both teams will visit the Oloimugi Traditional Maasai Village, near Lewa. 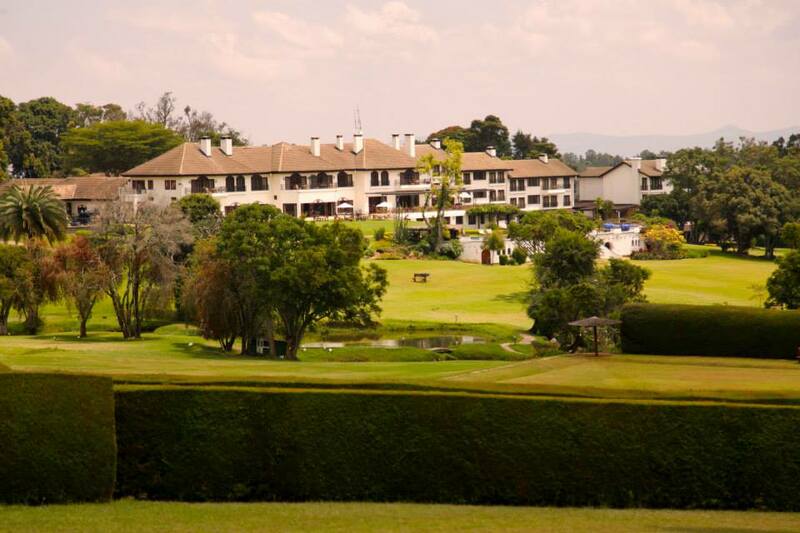 Thereafter drive to Mt Kenya Safari Club for lunch, spend the rest of the day at leisure dinner and overnight at Mt Kenya Safari Club LDBB. 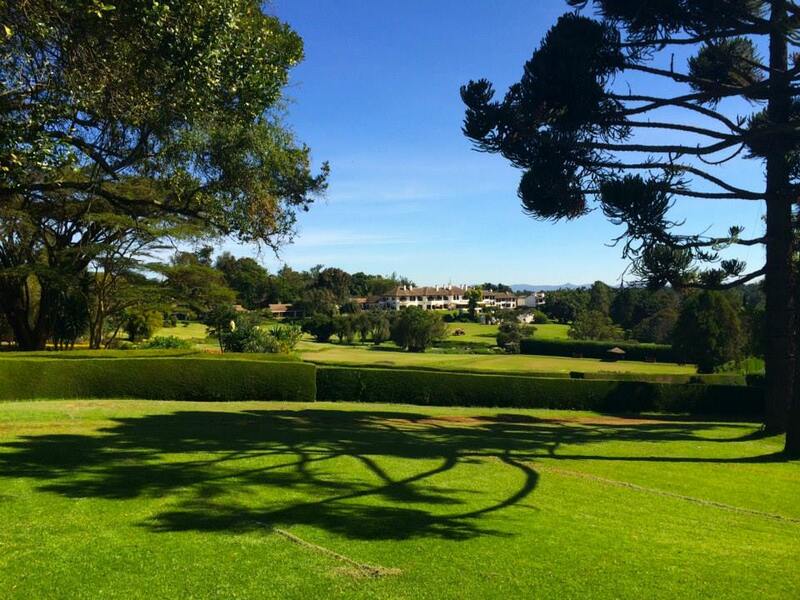 The Mount Kenya Safari Club was developed by the actor William Holden. Once known as the Mawingu Inn owned by the Block Family in the 50s. Holden turned it into a luxurious Safari Club in the early 60s. It is now owned by the Fairmont Hotel Group.